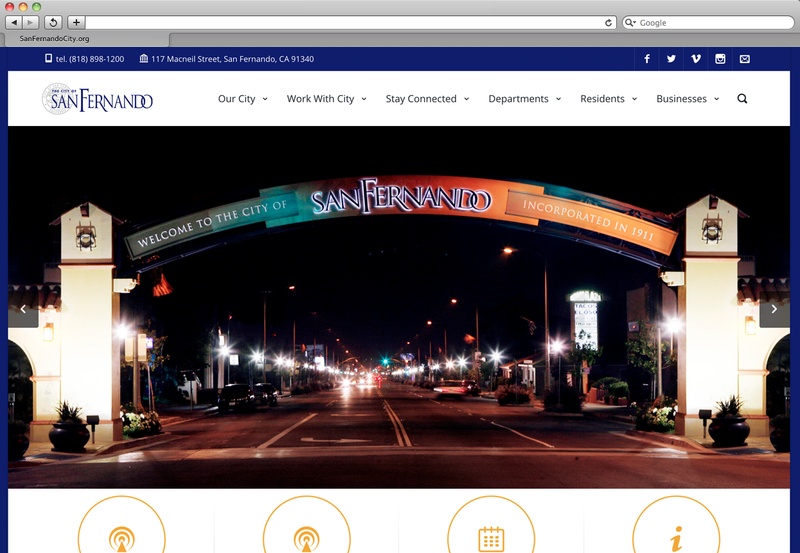 website | Penn Digital Inc.
Tekwerks understands the technology, networks and the internet. Unlike some of the big providers, their on site crews have experience in business networks and can help install and design the proper network hardware and connections to fit the needs of any business. 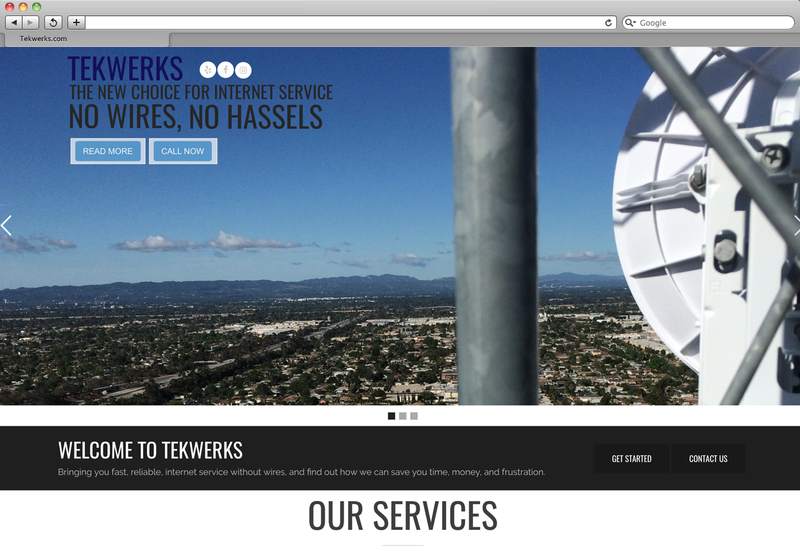 Tekwerks changes all small businesses with big internet. They understand that often a reliable connection can mean profit for that week, so their tech’s are responsive, their speeds and pricing take you needs into account, and they are eager to make you happy! The Channel Islands Harbor, owned by the County of Ventura, is located 60 miles north of Los Angeles, halfway between LA and Santa Barbara. It has a long, colorful history, having been carved out of the sand dunes, which at one time served the needs of Hollywood’s silver screen stars. The process began with the dredging of the Harbor in 1960. After five years of preparation, the Harbor was dedicated on May 30, 1965 by Richard Bard, an organizer and financial supporter of the project. 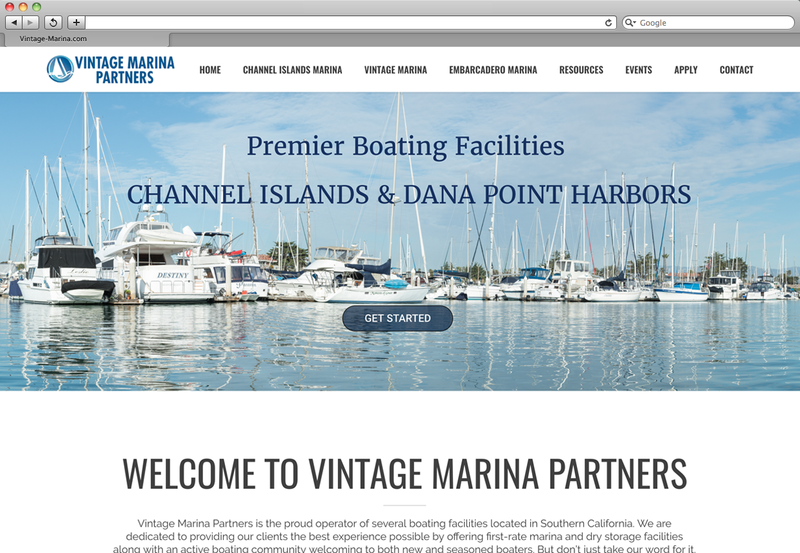 Today, Channel Islands Harbor serves as a center of recreation, boating, shopping, and water sports activities. Special events are held at the Harbor throughout the year. 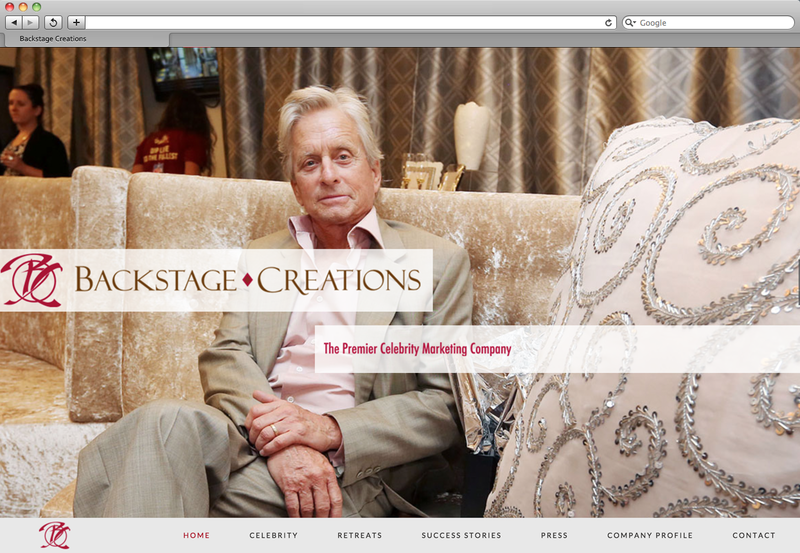 Paul is an experienced leader in the arena where design and business converge. He knows how to communicate to clients, lead and inspire teams to get the best results. His expertise in photography has given him an edge in creating the highest quality imagery, while at the same time utilizing the other side of his brain in a fully disciplined and skilled manner to produce complex and highly effective campaigns. 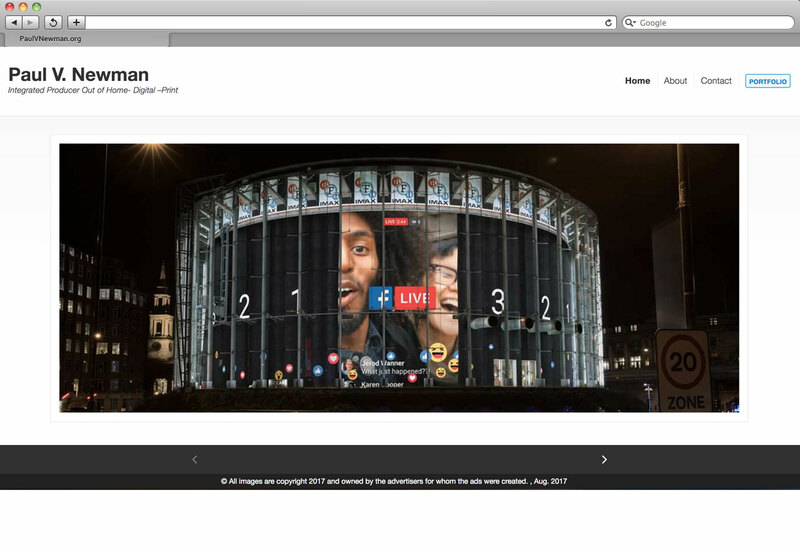 He has produced out-of home campaigns, national and regional campaigns, direct mail, in-store merchandising and gorilla marketing. 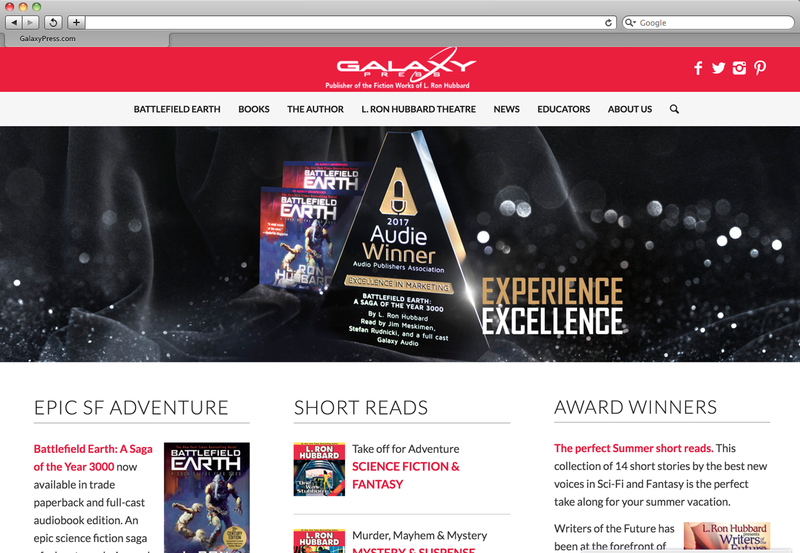 System Professional is the only brand with experience in ultra-personalization. By using our EnergyCode™ Complex, designed to protect keratin and re-establish natural lipid balance, and EnergyCode™ Mapping – a hair care consultant can prescribe an ultra personalized, coded care system unlike any other in the world. 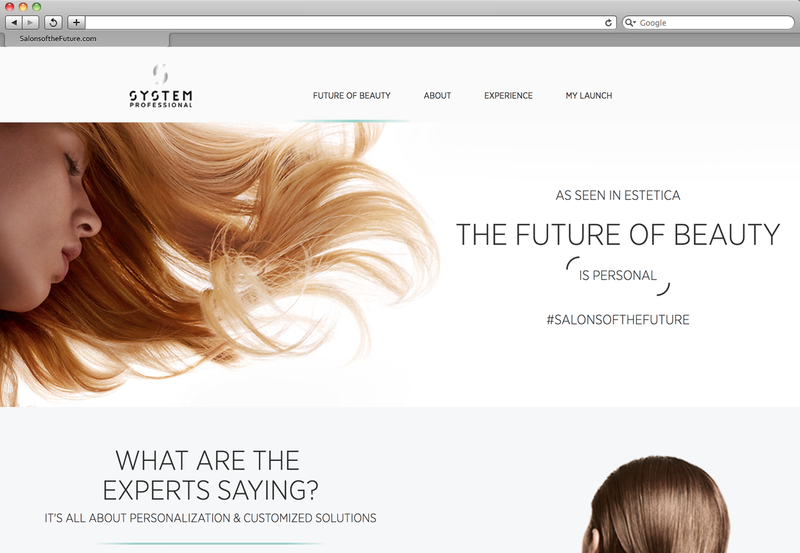 System Professional is the future of beauty. 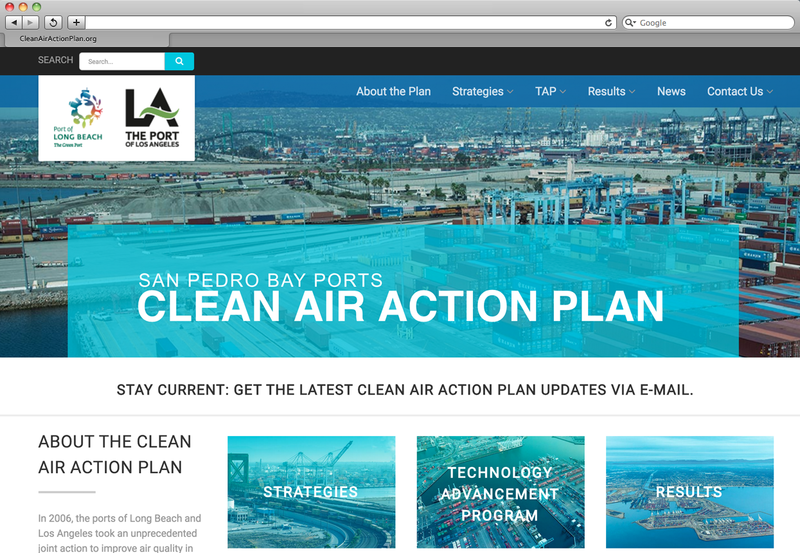 Clean Air Action Plan (CAAP), a sweeping plan aimed at significantly reducing the health risks posed by air pollution from port-related ships, trains, trucks, terminal equipment and harbor craft. The CAAP was developed with the cooperation and participation of the South Coast Air Quality Management District, California Air Resources Board and U.S. Environmental Protection Agency. The CAAP was a landmark air quality plan that established the most comprehensive, far-reaching strategy for reducing port-related air pollution and related health risks, while allowing port development, job creation and economic activity associated with that development to continue. 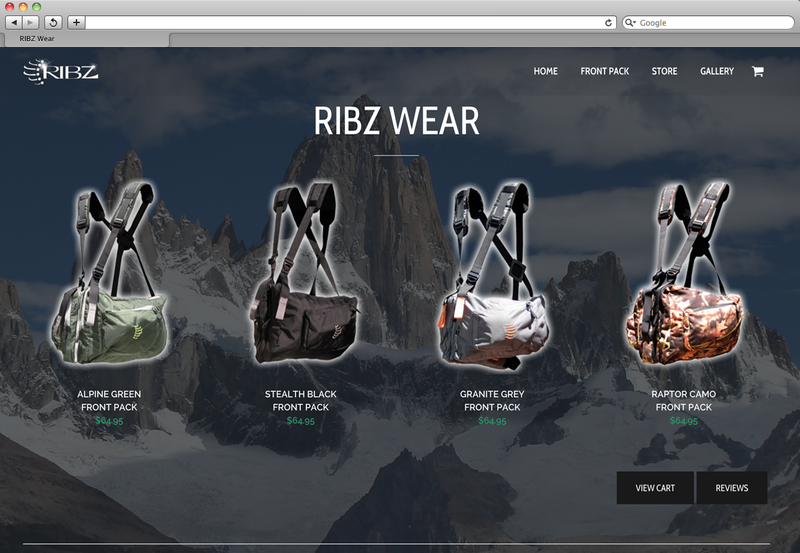 Centralize the essentials Ribz unique front pack. It will save time packing for every trip and eliminate constant retrieval from your backpack. Having your primary backpacking gear pre-packed within your RIBZ will keep you ready at a moments notice. A quick day hike, extended overnight, or if trouble hits the fan. You’ve got your most critical gear ready for anything. 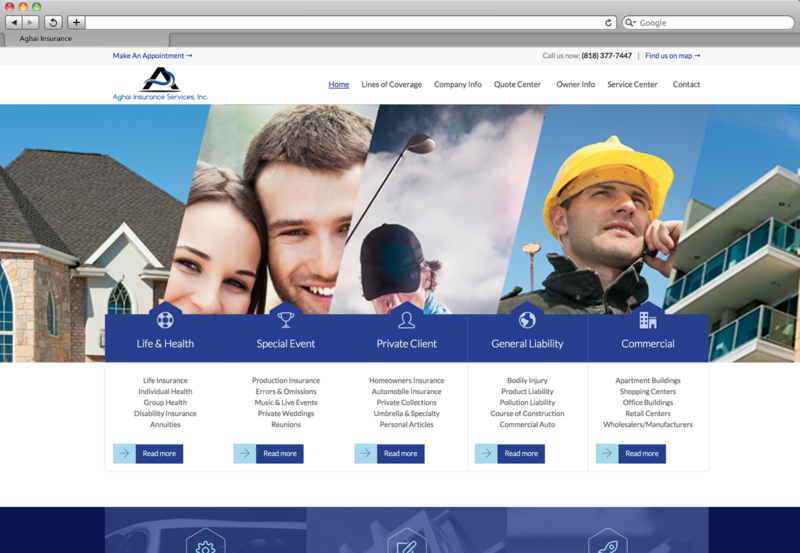 Since 2001, Aghai Insurance Services has provided clients with exceptional customer service, loss control solutions, and the best insurance products available from top rated carriers. The valued relationships we have built with our carriers and underwriters allow us to confidently approach each customer’s unique situation with the solutions they are looking for. In today’s marketplace, we know that clients want options. We provide those options, accompanied by our expert advice to ensure that each client feels confident about their insurance choices. Aghai Insurance Services, Inc. is a true independent insurance broker, dedicated to the client first.